Born in 1982 in Tucson, Arizona Currently lives in Los Angeles, CaliforniaNicole Miller moved to Los Angeles in 2001 to attend CalArts and continued with a graduate degree from USC Roski School of Fine Arts; she still lives and works in Los Angeles. Recently, Miller has had solo exhibitions at Ballroom Marfa, Centre d’Art Contemporain Geneva, the High Line in New York, and Kunst Werke in Berlin. She has also shown at LAXART in Los Angeles, and her work has been featured in major museum exhibitions such as Made in LA at the Hammer Museum, Fore at the Studio Museum in Harlem, and Dallas Biennale at Dallas Contemporary. Last year she completed an eighteen-month project with the Los Angeles County Museum of Art. 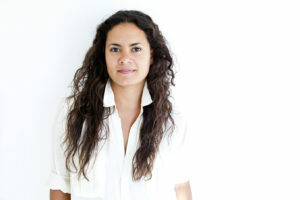 Her work is included in the collections of LACMA, the Hammer Museum, and SFMOMA.